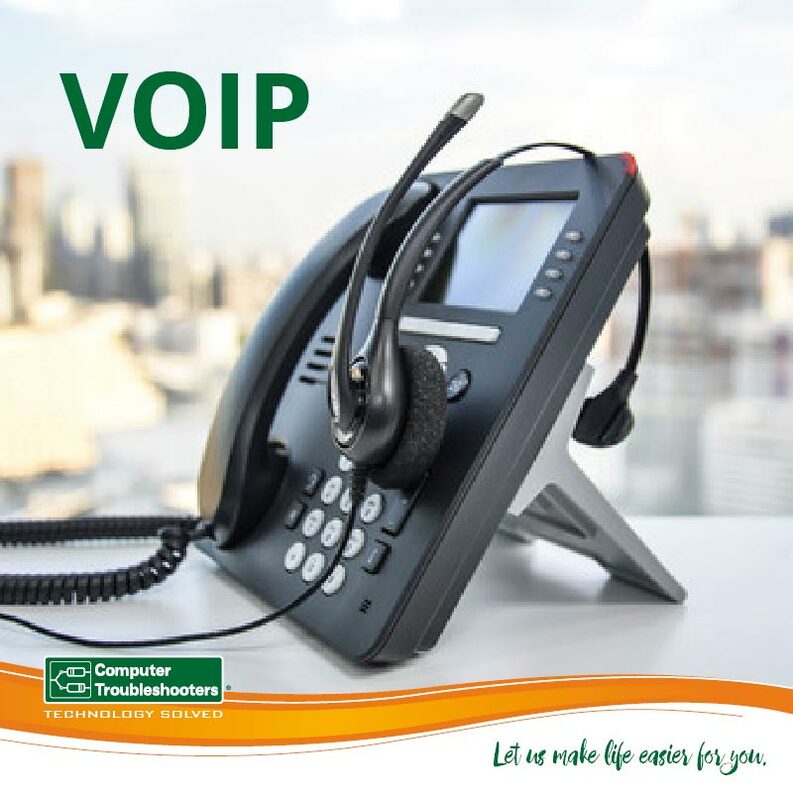 Voice communications over the Internet Protocol (VOIP) delivers a range of benefits to businesses when looking at the challenge of Business communications. The key benefits that have driven the growth of VOIP are cost-savings, efficiency flexibility and scalability. A solution for communication needs to cover smartphones, landline communications and video conferencing, hence the term Unified Communications is often used when discussing a solution. What are some of the trends impacting communications? The introduction of modern technologies continually changes the way society acts, expectations and behaviour. Think how the introduction of email has disrupted traditional mail, the introduction of the mobile phone and wireless technologies have all impacted on the way we communicate and act. The need to be constantly and immediately available, when we call somebody we expect an immediate response. Expectations are you can be reached anytime, anyplace from anywhere. Technology is constantly developing and becoming increasingly available at a value that most businesses can afford. What this means is that more and more functionality and sophistication is available to smaller and medium sized businesses. The cloud enables people to be able to access their data (work-related files) and applications wherever they are. This increases productivity and flexibility within organisations it also allows organisations to unify all their hardware and software. Voicemail is not quick enough and often you repeat yourself when the person calls you back. In a lot of cases, they have not even listened to the message. Repeating yourself. Often this is where messaging somebody can be more effective. Communication capabilities can be integrated rather than having disparate solutions. If its integrated using a simple package, then you can move seamlessly from application to another without loss of time. The price and capability of the technology continues to come down meaning it is a viable option no matter what your business size is. Improved quality in picture and audio when undertaking virtual conferencing means that more and more meetings across all areas of a business operation are being held. This delivers real and significant savings to an organisation in today’s competitive landscape. What does this mean for a business today? It means that if you have not at least assessed the area of VOIP and Unified communications then you may be limiting the capacity and viability of your business to compete against your competitors. The starting point is to have a discussion with your IT provider about Unified communications and understand what your options are. One consideration in the discussion is the whole issue of security of your networks. Why? Because if using a VoIP then the solution sends the calls through the same path your network used for internet and other traffic. This naturally increases risk hence the conversation needs to cover security. How can Computer Troubleshooters assist? The local computer troubleshooter can consult with you about your requirements and then assist you in selecting a provider and then assist in the changeover. Computer Troubleshooters East Perth Managing Director Francisco Soliano Jr recommends the Fonality solution because of the ease and speed of deploying the Fonality system. Effectively the handsets are pre-configured and in effect it’s a plug and play system. The costs are clear and the flat fee model of Fonality makes it easy to understand the costs and the returns. Call 1300 28 28 78 to locate your nearest Computer Troubleshooter for a discussion on your needs.